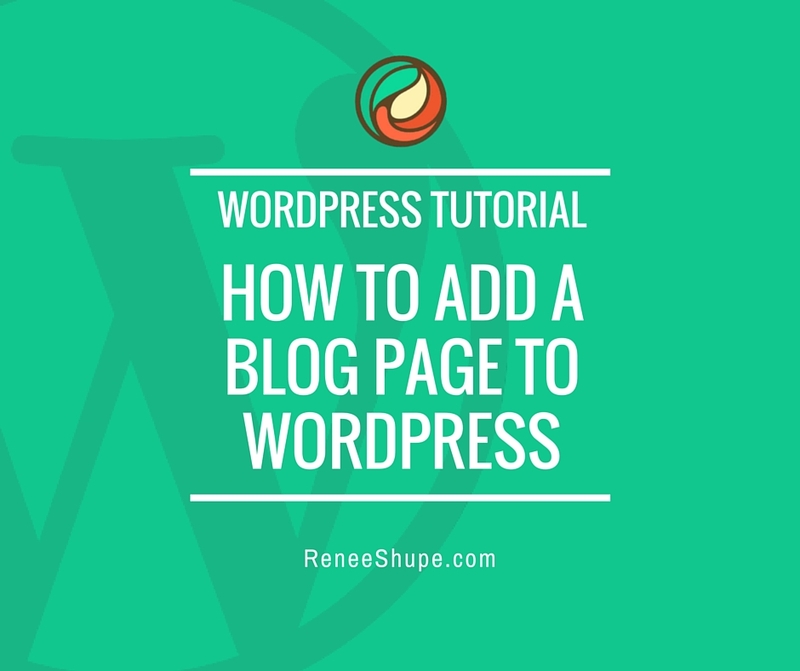 As I’ve discussed in other posts, by default, WordPress treats your website as a “blog” and displays your latest published entries on the main page, unless you set a specific page as your home page. In a separate post, I also cover how to create a blog page to display your latest blog posts. 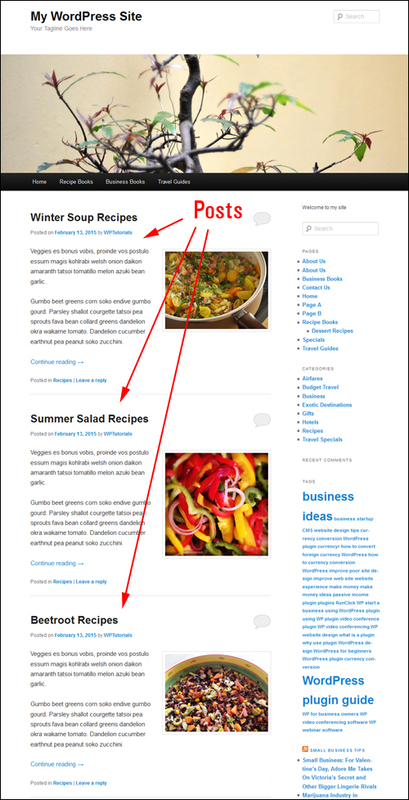 Being able to specify how many posts can display on your blog page has a number of uses. 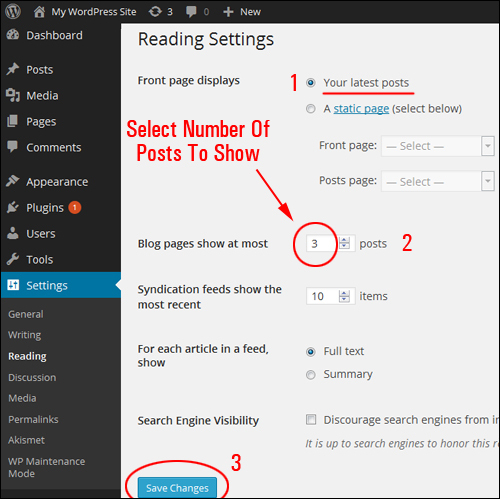 Whatever the reason may be, WordPress gives you the flexibility to change the number of posts that will display on main blog page. 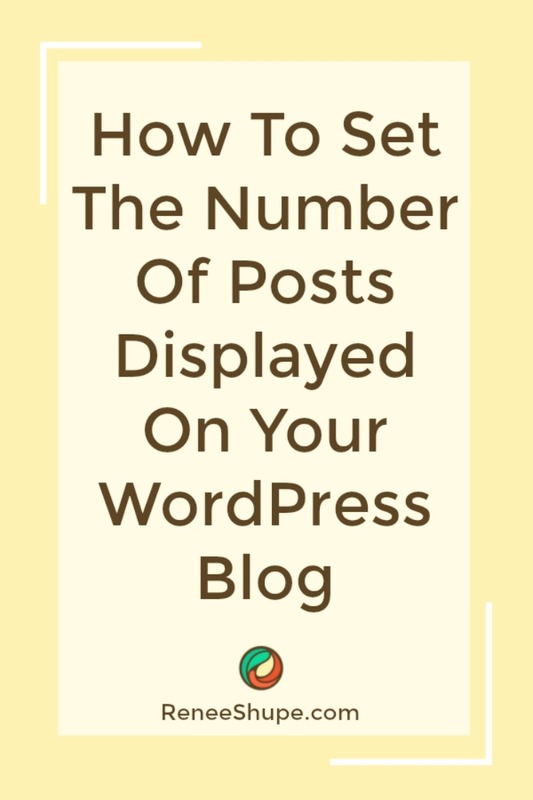 Let’s show you, then, how to set how many blog posts will show up on your blog page. 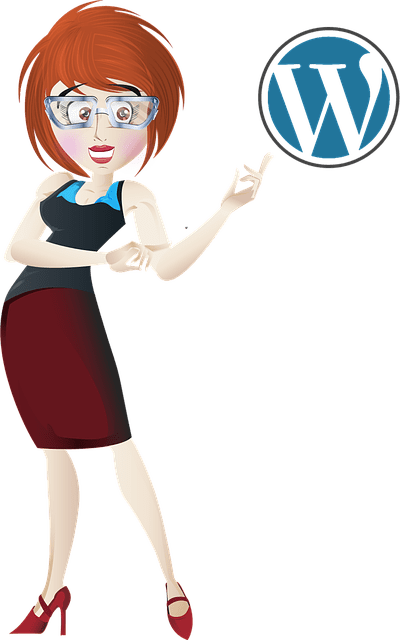 Through its content management system (CMS), WordPress allows you to specify how many blog posts you want listed on the blog page of your web site. 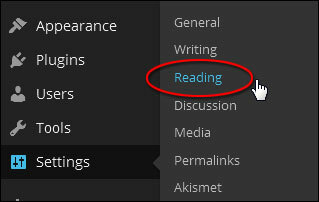 Note: Select a sensible setting that won’t slow down your page as the entries load on your site. You can always increase or decrease the amount of items displayed on your blog page. Congratulations! 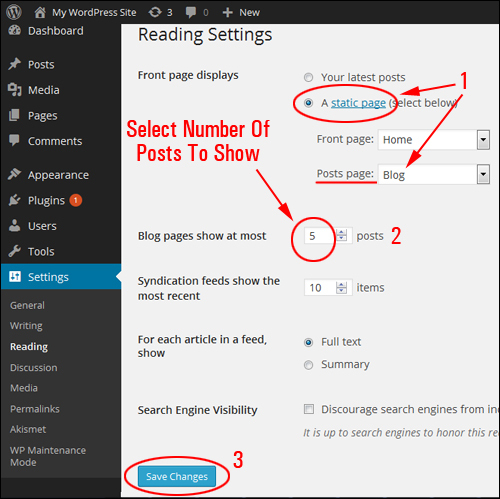 Now you know how to change the number of published posts you would like displayed on your site’s blog page|the blog page of your site.